FTW Fitness Includes » For the Win Fitness » Build Strength. Shred Fat. Get Fit. This program is for those with no previous experience with calisthenics. This program will start with basic movements and break down the specific dynamics of each technique. With this program, you’ll start from ground zero and begin to build a foundation for incredible strength and fitness through calisthenics. 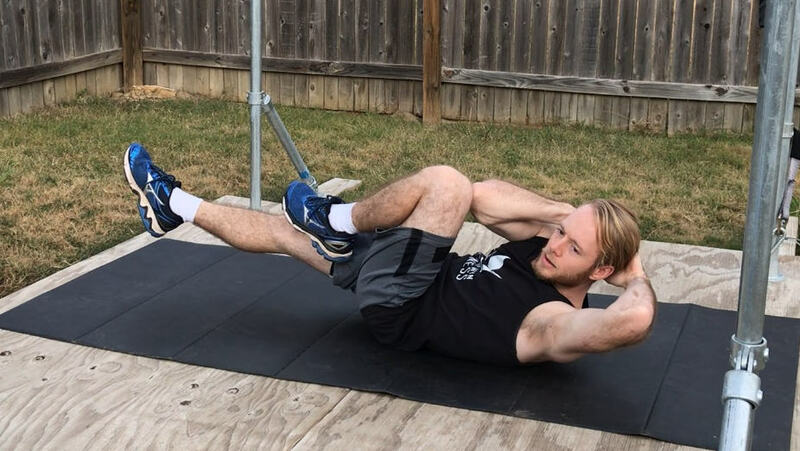 This program is for those familiar with the basic movements of calisthenics but needing to build the strength and endurance to go to the next level. 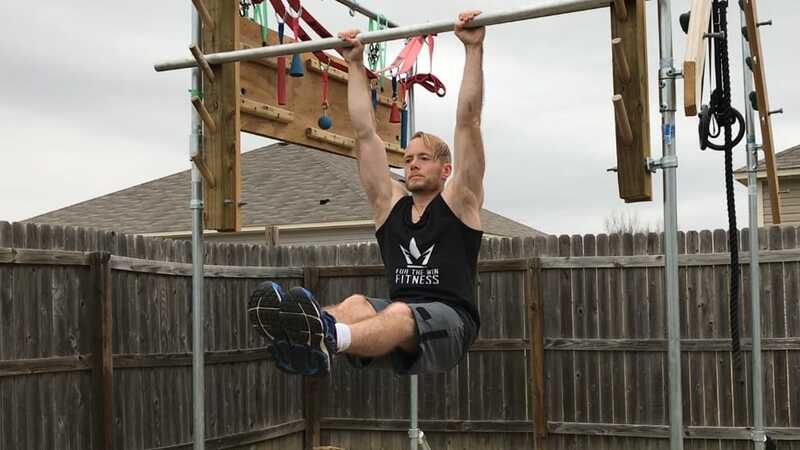 This program continues to hone the foundational movements of calisthenics while pushing you to build the strength and endurance necessary for the next level. The intermediate program really begins to ramp up the intensity on you. In this program, we begin to introduce more complex movements that will challenge and stretch you. 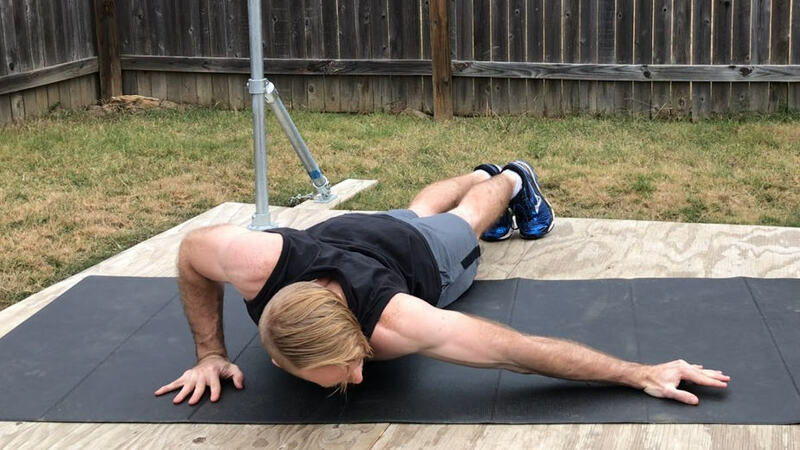 If you’ve been doing a bit of calisthenics but are not yet on the “advanced” level, this program is for you – it will provide the necessary roadmap to get you to that advanced level! The most challenging calisthenics techniques are introduced in this program. 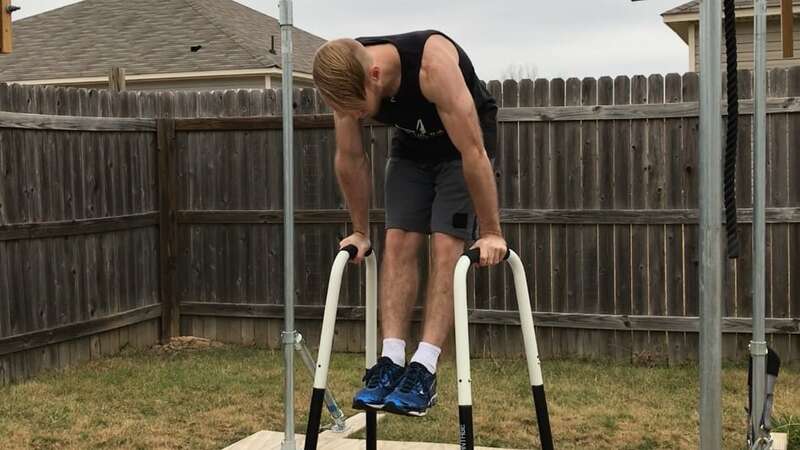 If you’re extremely comfortable in your calisthenics skill level, and you’d like to learn new skills and hone and improve current skills, this program is for you. This program will challenge athletes at any level and will truly take your strength, endurance, and abilities to new heights. 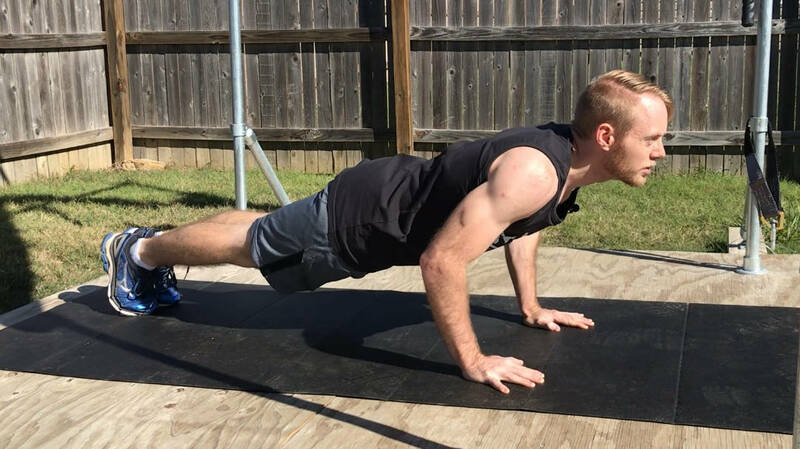 The signature skills programs within For the Win Fitness are developed to help you learn those powerful and impressive calisthenics techniques you’ve always seen and have always wanted to be able to do. These programs will break down the specific progressions and steps to help take you from new technique all the way to mastery!